About Profits Plus Accountants Dubai. 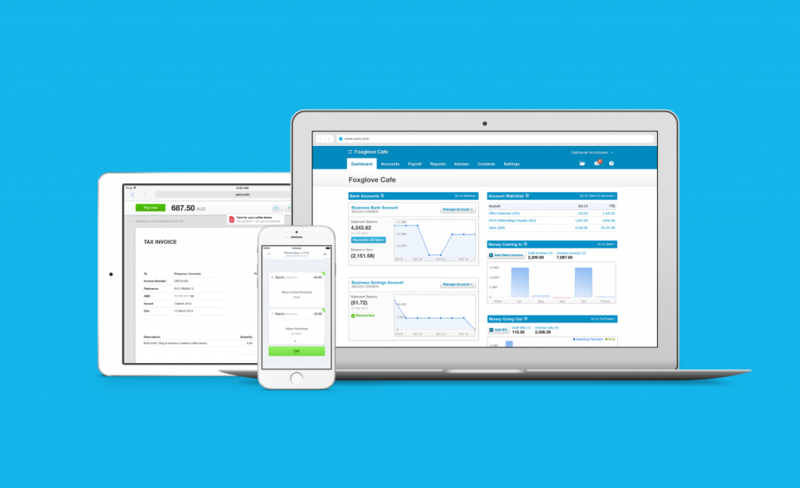 We are a 100% cloud-based accounting firm based in Dubai. Our state-of-the-art cloud-based software is run by experienced British accountants who have spent more than 20 years of working with British companies and VAT. We will go above and beyond to ensure that your company is provided with CFO-level accounting services and support your company’s growth and expansion. Our Senior Accountants are all ACCA Qualified. 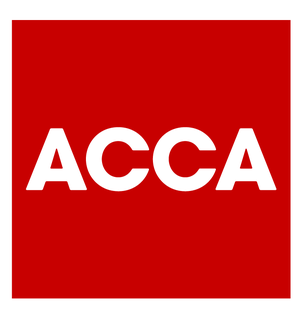 The ACCA Qualification is based on international accounting and auditing standards, designed to equip its members with the necessary knowledge and skills needed for finding and evaluating business solutions. ACCA members are required to continue their professional development throughout their life. This ensures that the knowledge and skills of the ACCA member do not become outdated. They are required to keep learning to keep their knowledge and skills up to date.